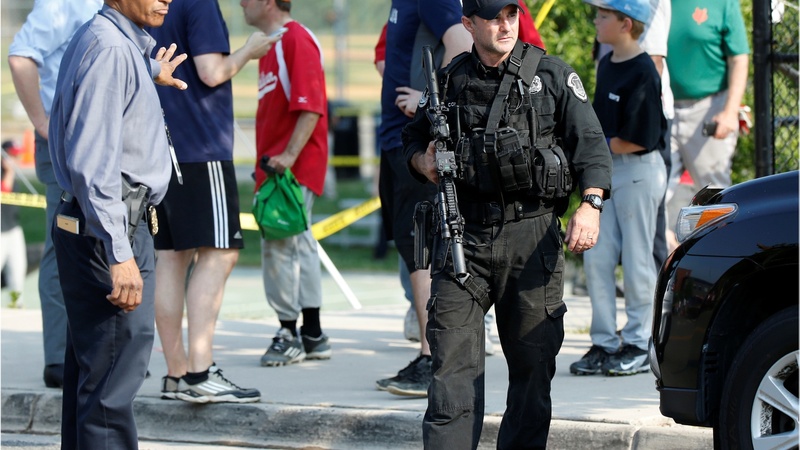 Was GOP baseball shooting an act of politically inspired anger? The Senate is busy trying to pass a health care bill. But there’s a lot of mystery surrounding it, including what’s in it and if it can pass. After Kamala Harris' star moment at Sessions hearing, what's her political future? Is Megyn Kelly's NBC show in trouble?